Inadvertently, some of your ad spend goes to waste. It’s a given. It’s the cost of doing business. It’s an investment you’d make to get the profits you seek. Not all of that ad spend wastage is justified though. Some of that wastage can be saved. Money saved is money earned, right? 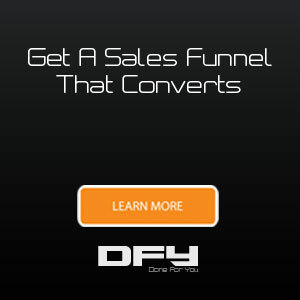 It’s alright if all the ads reach your “intended” audience, all them see your ads, a few of them click through, and only a certain percentage of them convert on your landing pages or sales funnels. That kind of a scenario is expected. What’s not all right with the ad spend wastage when it comes to your Google Ads is all the “unintended” activity that happens with your campaigns if you aren’t careful enough. 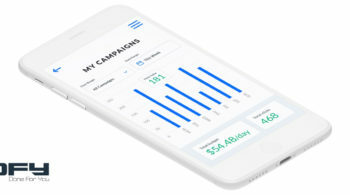 For instance, you launch the campaign intended for audiences in the United States but your ad is being shown to people in Canada, Australia, Brazil, Mexico, and many others. Or, you intended your ads to show up for a particular set of carefully chosen keywords but your ads trigger for several other keywords that your ads were not intended to show up for. That kind of ad spend is purely wasted, and if you are not careful, you’ll burn your advertising budget before you see any meaningful results from your campaigns. That’s why, it helps to keep a close eye on a few reports that you’ll find within the Google Ads platform while your campaigns are live. Google does its best to try to show your ads only when your specified keywords are searched for. Yet, it doesn’t always get it right. 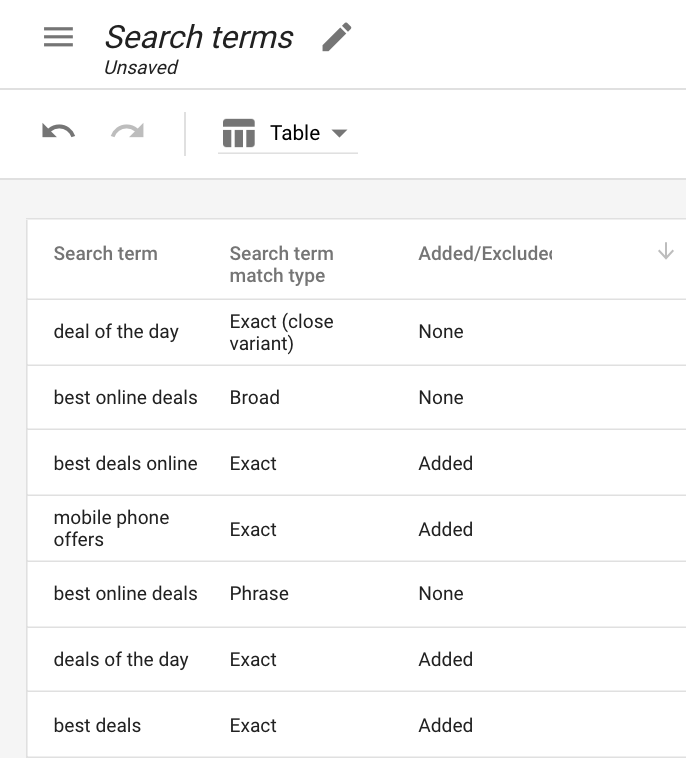 After that, once your campaigns are live, look for the “search terms report” to identify certain keywords that are triggering your ads to show up. You are bound to find some unintended terms that are still triggering these ads. Be sure to incorporate this work into your daily campaign management and always reevaluate your keyword strategy based on the search terms report. 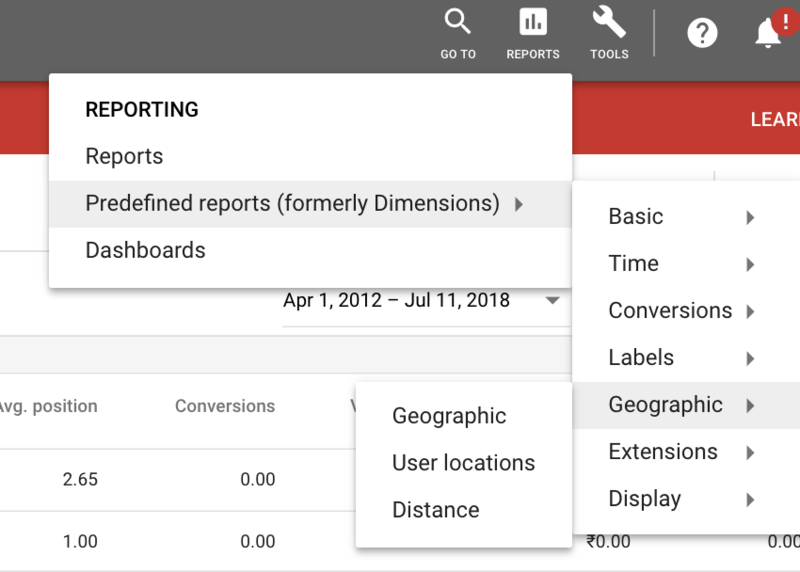 Even if you choose one single country as an intended target for your campaigns, the geographic report will often show you just how many people from other countries also see your ad and hence click on them. If you don’t set up locations in your campaign settings right (because there are options there), this is likely to happen. Inadvertently choosing location of Interest when you actually wanted to pick Physical location instead (like all people who live in the United States Vs all people Interested in United States) leads to your ad showing up to almost all the people in the world (and that wasn’t what you intended). If you only wanted people “living” in U.S, check the “Geographic Report” and be sure to select target location as “United States” while being sure to add other countries you found in your geographic report as excluded locations. 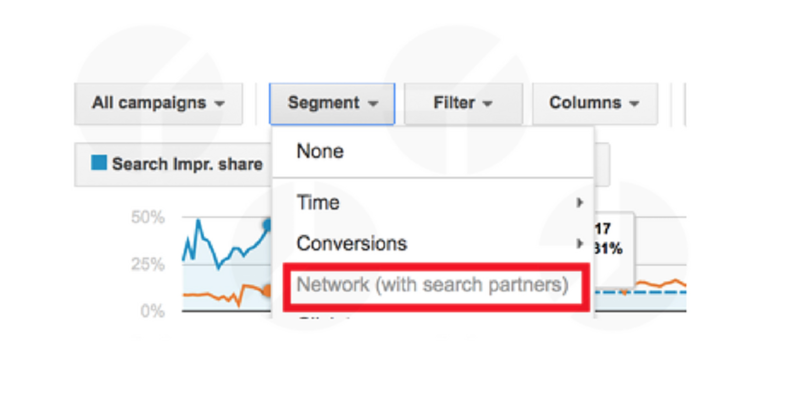 If you use Google Ads, chances are that your ads are also showing on Google’s search along with search partners and other third-party networks that Google has associations with. This is the default setting (like most others above) when you first set up your campaign, and if you aren’t careful, your ads will be shown across Google’s network which usually means lots of clicks (and hence money spent) without proper results. Recurring tweaks. A wee bit of due diligence. 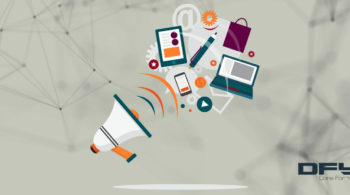 Continuous monitoring of your campaigns. Attention to detail. That’s all that you need to do to make sure your campaigns have a better chance of winning and getting you the results you seek. 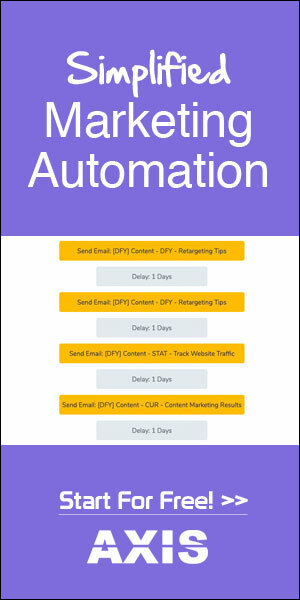 How do you manage your Google Ads campaigns? 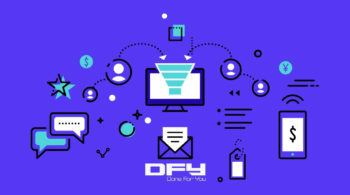 If you need help or if you feel that your Google Ads campaigns aren’t giving you the results you seek, please feel free to schedule a call to discuss your campaigns, your keyword strategy, and more.